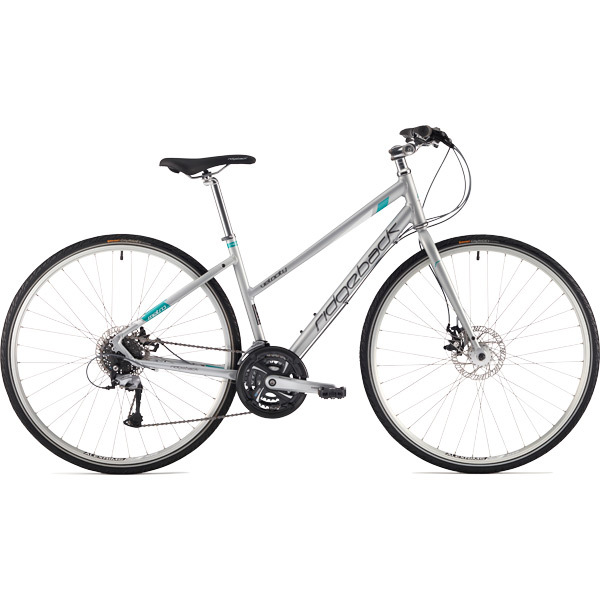 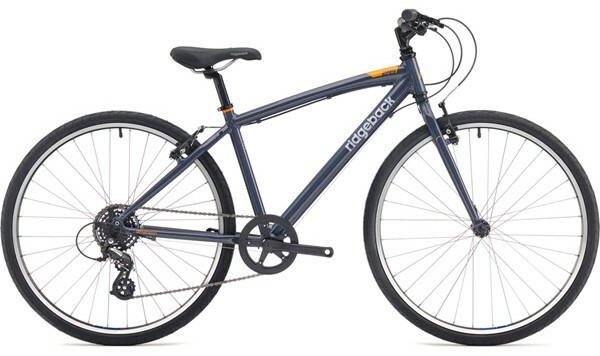 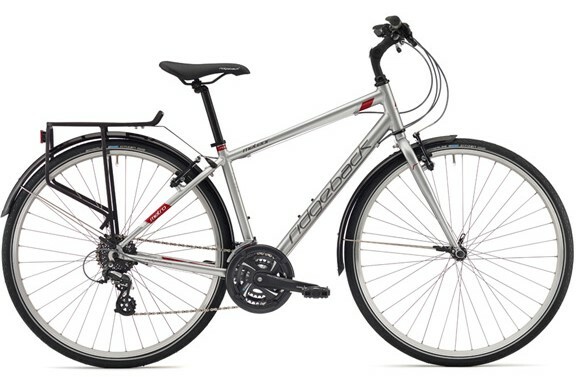 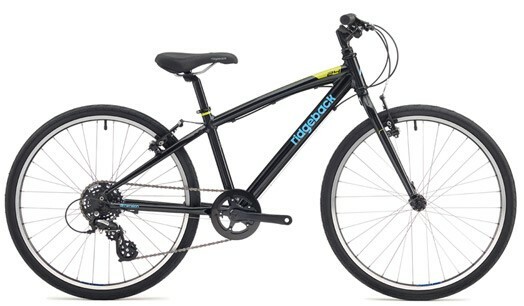 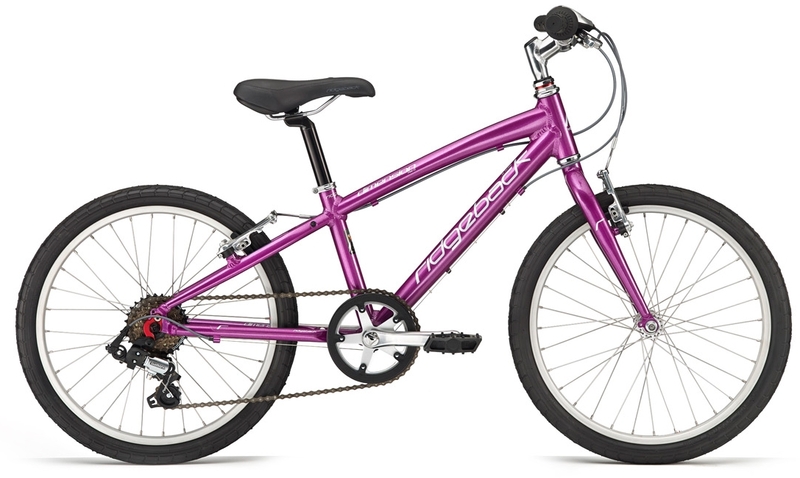 The most popular bike in the Ridgeback range. 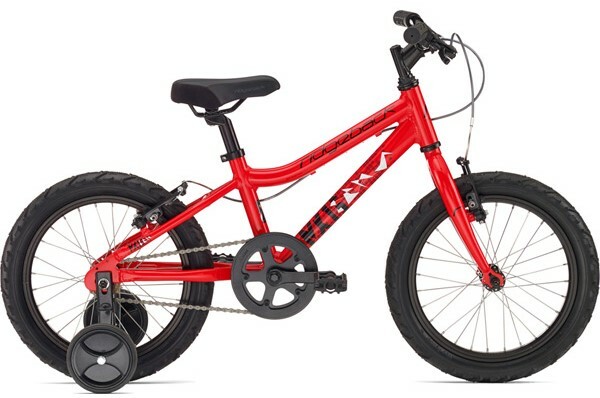 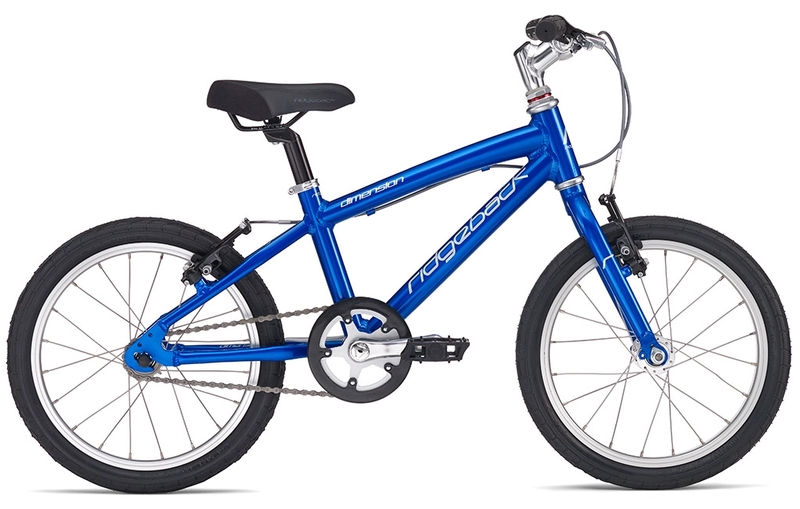 Features an adjustable A-head stem and puncture resistant tyres for fast and responsive handling. 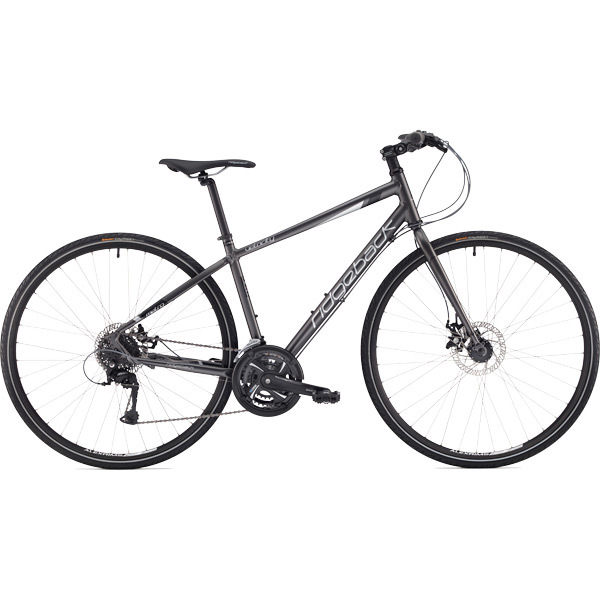 Powerful and dependable cable activated disc brakes for great braking in all conditions. 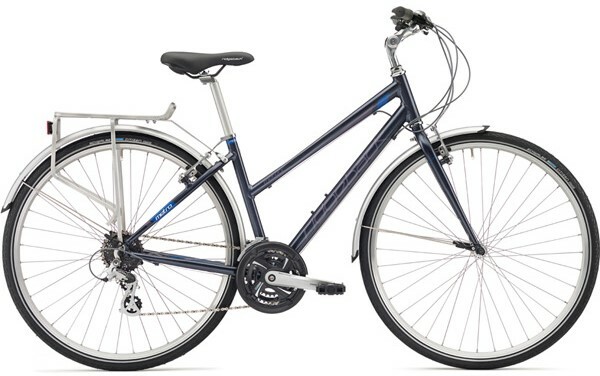 Frame clearances and bosses for attachment of mudguards and pannier rack if required. 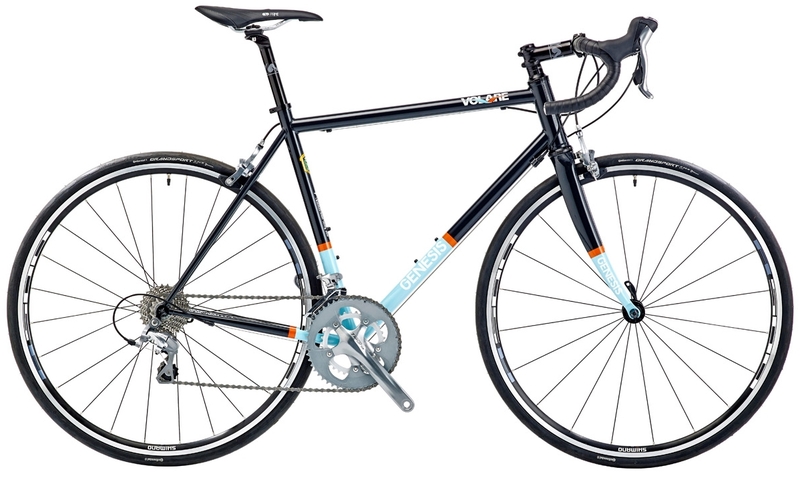 A great bike for serious commuting or leisure.